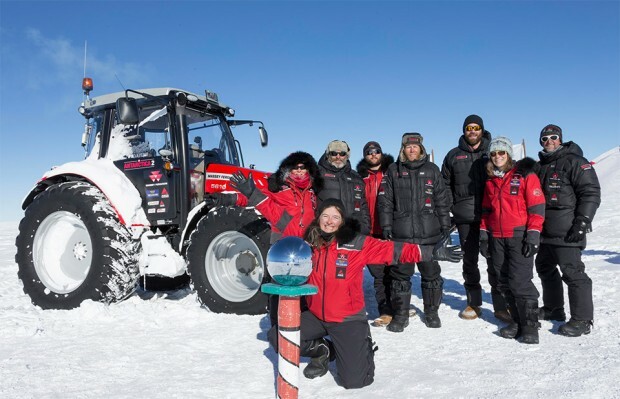 Manon Ossevoort (aka “Tractor Girl”) has journeyed for more than five years to fulfill her dream of driving a tractor from her home country of the Netherlands all the way to the South Pole. Behind the wheel of a Massey Ferguson MF 5610 tractor, Ossevoort has now achieved her goal. 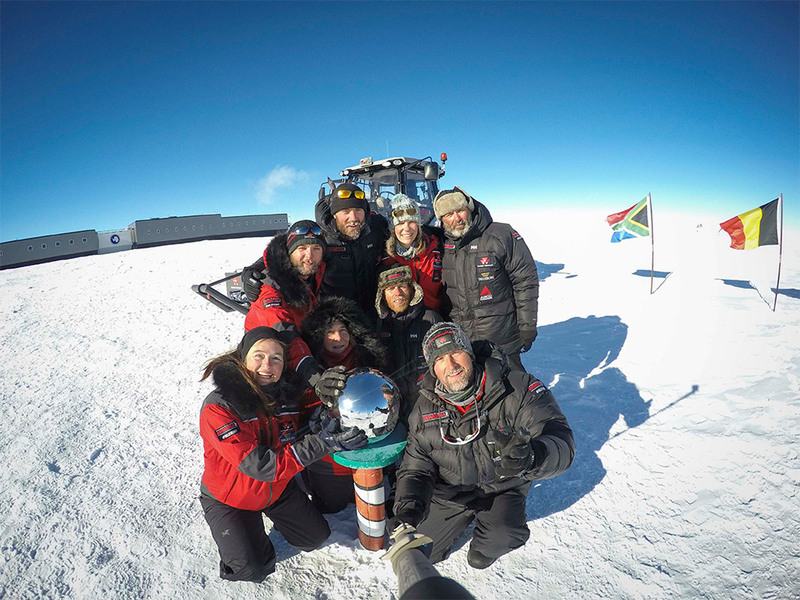 The 23,000 mile journey took longer than expected because she missed a boat in South Africa that would’ve taken her and her tractor on to the continent of Antarctica. Because of that and dwindling funds, she was forced to return home for a couple years before regrouping. 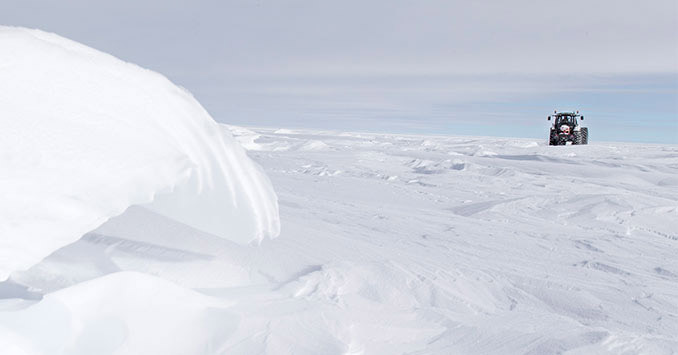 The 1,500+ mile journey across Antarctica, from the base camp on the coast to the Pole, took more than 17 days. 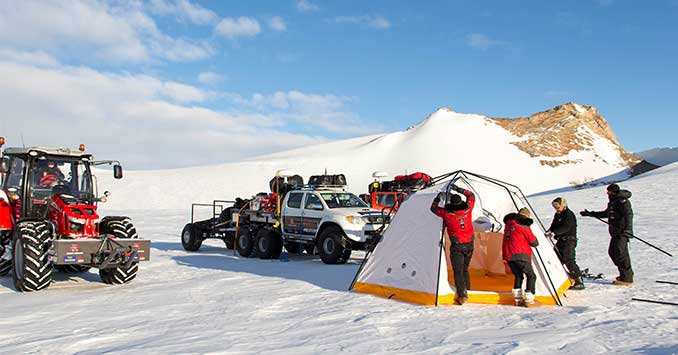 The average temperature during that leg of the journey was well below zero and the Massey Ferguson ran for a total of 584 hours, burning 650 gallons of fuel. No where to go now except north. You can follow Part II: The Return Journey as well.